Imagine going to work knowing that every day you’re going to be rammed, stomped and possibly gored by an angry 2000 pound bull. That’s exactly what Bull Fighters face every day as the unsung heroes of the rodeo. 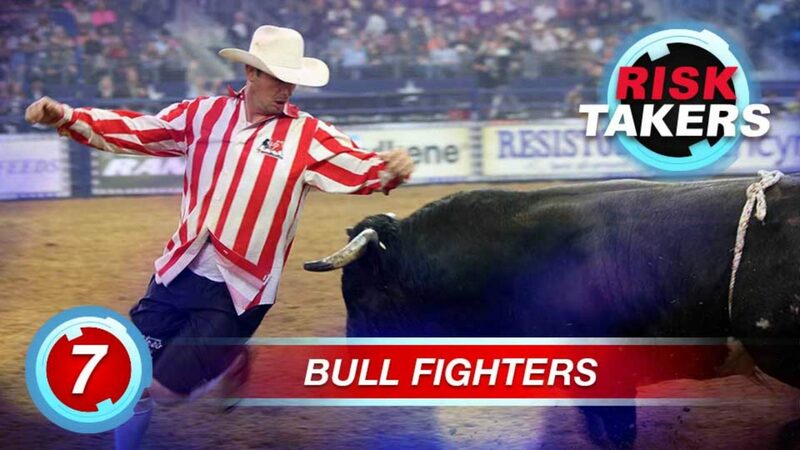 Season after rodeo season, bull fighters collect stitches, fractures, broken bones and concussions. They risk their lives in the ring to keep bull riding cowboys out of harm’s way. We’ll follow the death-defying rodeo clowns and bull fighters of the San Angelo and Tucson rodeos as they put their lives on the line, one performance at a time.